Dr. Burne and his team used BALB/c mice, which are laboratory-bred albino mice, to find how vitamin D affects brain function. For 10 weeks the mice were fed either a diet with adequate vitamin D (1500 IU/kg) or a diet containing no vitamin D. The mice were then tested for hippocampal-dependent spatial learning using active place avoidance in addition to coordination and muscle function tests. The vitamin D deficient group was significantly less able to remember and learn when compared to the control group. There were no differences in rotarod or grip strength, indicating that vitamin D deficiency did not have an impact on muscle or motor coordination. When their brains were later examined, they found the hippocampi in the vitamin D deficient group smaller than those in the control group. The vitamin D deficient group had a pronounced reduction in the number and strength of the connections of the perineuronal nets. The study, according to Dr. Burne, suggests that vitamin D plays a role in keeping the perineuronal nets stable. 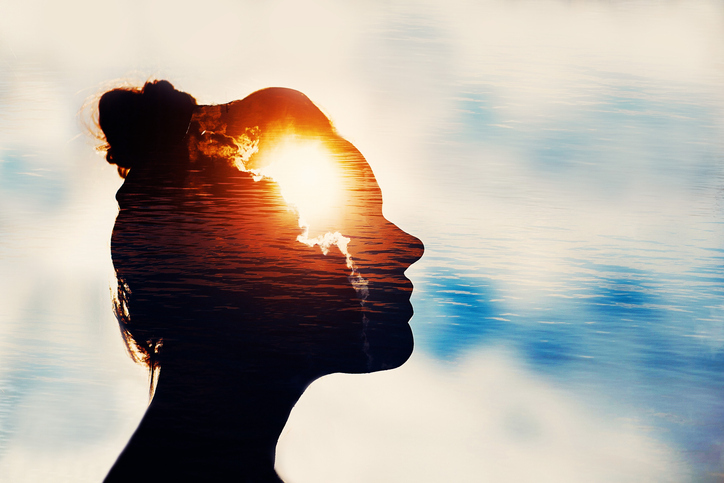 These finding support another study that found that vitamin D deficiency is associated with reduced hippocampal volume and disrupted structural connectivity in humans. Vitamin D deficiency is associated with neurodegeneration and other brain issues. This study may help us to better understand the connection between vitamin D deficiency and brain function.